Somehow the last week or two has turned into an unofficial Bowdenisms Fashion-and-Beauty-a-thon. 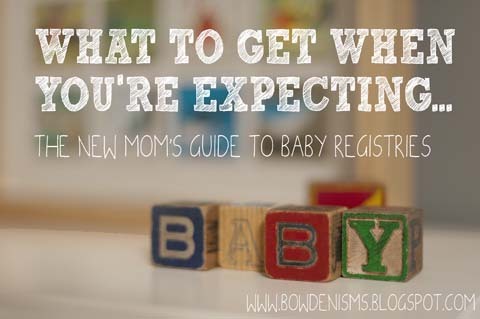 If there were any guys (other than my dad) who still actually read this blog after all my new-mom yammering, then I've probably successfully chased them away with the flurry of clothes, nail polish, and haircut posts. Sorry fellas. Rest assured Dustin is still around...he's just trapped under twice as much girlie stuff as usual. It was bad enough with just me in the house, but now that there's a little lady around? I've got all the more reason to embrace all that's feminine...Even the blog can't escape. ...Which brings us to possibly the cutest topic mashup possible: Babies + Fashion. mmmmmm. I've tried to rein in my shopping habits, but it's tough. I can't resist an animal bum patch, I can't turn down a miniature stripe ensemble, and I can't say no to a pair of socks that look like shoes! Can't! So Piper's closet is overflowing with adorableness, and every day is a miniature catwalk (or more accurately, a cat-daddy-has-to-carry-you-because-you-can't-yet-walk). And though we take approximately 1,000 pictures of her a minute, somehow there are still outfits that no one gets to see (the speed at which I snap photos is apparently outmatched only by Piper's ability to poop on her clothes. So very quick, that one). So why not highlight a month of our mini-maven here? I thought I'd want to avoid pink...but she just looks so good in it! That may sound dumb, but it's true. Her skin is all glowy, and warm colors just suit her. I also tried to stick to gender neutral things as much as possible- both to avoid an overly-girlie girl, and also to help with reuse later. But now I'm finding that I'm having a hard time resisting frilly tops, and sweet little dresses. I'm still trying to stay classic and not overwhelm her with over the top cupcake type styles. My goal was to dress her as much like a mini-me as possible. Not because my style is awesome (please.) but because tiny people dressed like big people is adorable. When I see how many grey and navy pieces she has (and stripes!) I see that I've stayed somewhat true to that, even when some more juvenile (animals again!) themes sneak in. I have at least managed to steer clear of message t's. I know some people love them, but outfits branding her as "daddy's little princess" or "future troublemaker" just don't charm me. I figure she'll be able to speak for herself soon enough- no sense in rushing the sass. Without shoes to complete an outfit, or a scarf to add color, I've had to learn the baby equivalent of the go-to accessory. Turns out it is socks. They can be a pop of color in an otherwise neutral outfit, or add a girlie touch when the rest of the outfit is gender neutral. Or they can be shaped like animals, which is just irresistible regardless of the rest of the ensemble. Headbands are just a no go. I tried a little in the beginning, but her 99th percentile size head just doesn't jive with elastic bands. Plus- besides actually not fitting her giant noggin, for some reason they just don't seem to fit her personality either. No one is a bigger baby headband fan than my mom, and even she agrees they're just not Piper's thing. We're slowly venturing into the world of bows though, and as long as she has a couple strands of hair to clip on to, I think that will suit her just fine. 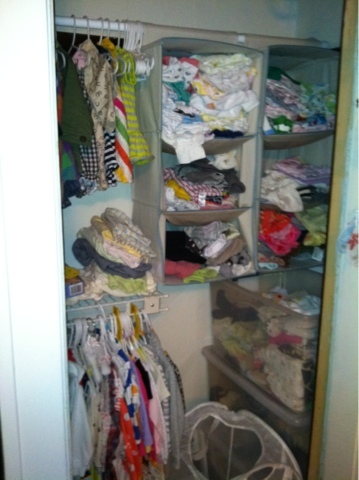 So there's a month long glimpse into what is shaping up to be a longterm struggle with baby clothes addiction. Anyone else a sufferer? Trust me that as we approach sundress and swim suit season it's only going to get worse! Wow, so cute!! I love her outfits! These type of dresses are first choice of parents ,parents choose cloths which are comfort and non allergic for their loving babies. 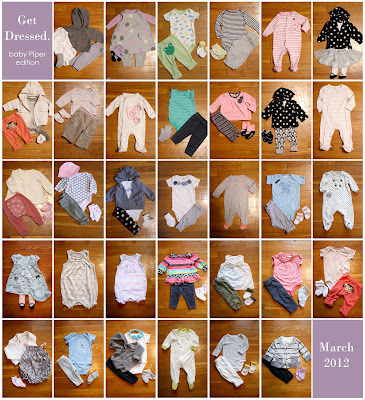 such a fun idea to see what baby Pi wears on a daily basis. So, I've been SOOOOO GOOD about not buying things for Miss S, over here. really, really good. I did buy two outfits this weekend at kohls b/c i was there and they were there and they were cute and well, you know how it goes. 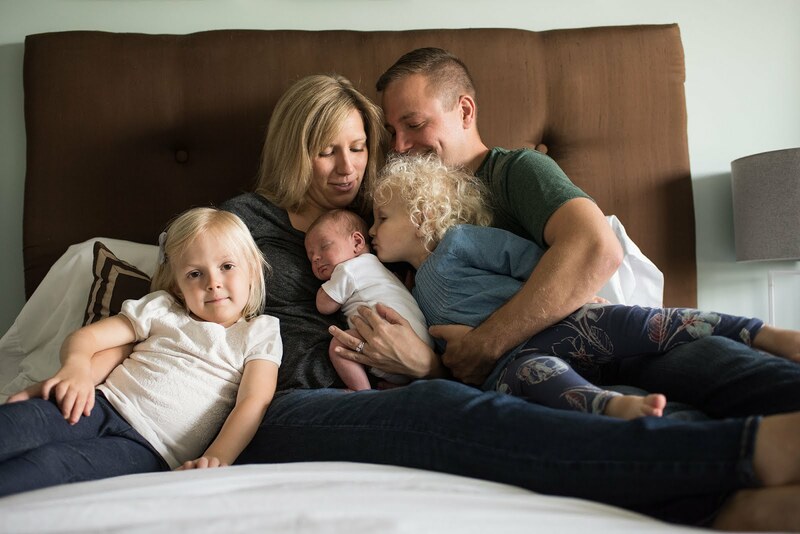 I must say one thing, while it is uber cute to have a baby look like a mini adult, I think this will change/get worse as our daughters get older- I think it's a conundrum of the grade school years having little girls dress "older" and more grown up like. I'm all about protecting the innocence and holding onto childhood as LOOONG as possible. that said, I can't resist a pair of baby jeggings to save my life. or polo dresses. and stripes are a current weakness, especially navy.